Have a deck in mind you want to add to your home but just can’t find the right company? Look no further! Decks and Patios of Blaine can help you get that image to reality. We take our clients very seriously and give them only the best service they can get while still being fit for your budget. Our team is specialized in any type of deck. Challenge us with your custom deck, and we’ll be sure to get the job done. We have helped numerous residents of Blaine, and they’re sure to give you assurance. Our company has a team of professionals with both the skills and experience as Minneapolis Deck Builders. We are 100% certified and place very high value when it comes to safety. Our team is equipped with high-end tools and equipment to ensure that the work is done perfectly and timely. 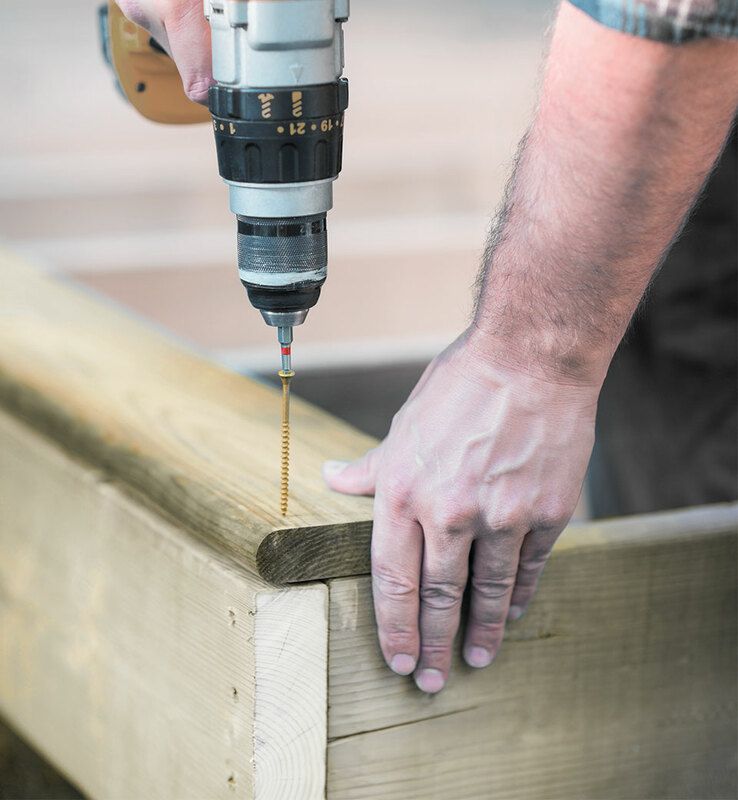 With years of experience in deck building in Blaine MN, your satisfaction is guaranteed. Our team is not only professional, certified and qualified with vast experience but are also a joy to work with. They pay great attention to detail and listen to you in order to combine their expertise and your desire and vision for your home. This enables them to bring about the best possible results through impeccable craftsmanship and exquisite finishing. Compared to the old days, there are various kinds of materials you can choose from and use as building materials for your deck. However, it is important to know the right kind of material that will suit your home and budget. To do this, Decks and Patios of Blaine has designing professionals with years of experience who will help you pick the right materials. This is among the leading building materials for decks in various areas. It is estimated that about 75% of new decks are finished with pressure-treated (PT) lumber. Some people opt to build decks using redwood or red cedar because this wood usually doesn’t have artificial chemicals or preservatives. Instead, these types of wood has tannins and oils that make them resistant to rot and decay. These include all tropical types of woods used for decking. They are usually extremely hard, very durable, and naturally resistant to rot and insects. This is among the fastest growing decking materials sold to date. These materials are made of plastic lumber or composite decking with most products made from polyethylene or polyvinyl chloride. Most people don’t opt to use aluminum for deck building in Blaine, MN. However, it is one of the ways one can use to make a deck unique. At Decks and Patios of Blaine, we have a team of professionals ready to pick up your call or answer your email. We take customer service very seriously and put your satisfaction as our primary concern. So contact us to set an appointment via 763-401-7500 or decksblaine@gmail.com.